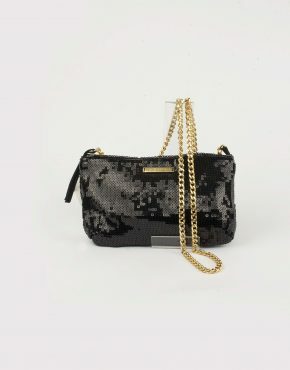 Product ID: 3260 Categories: Accessories, Accessories, Bags, Bags, Limited Editions Women, Men, Women. Tags: bumbag, camouflage, camouflage bumbag, Fanny pack, Fanny pack camouflage, handcrafted bag, handsewn bag, limited edition, mavetaske. 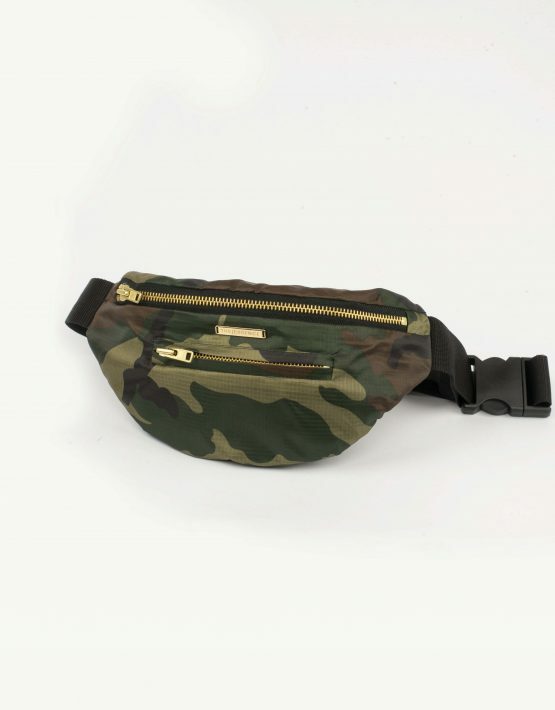 Large camouflage bumbag in ripstop fabric. 3 zip pockets with YKK gold zippers. 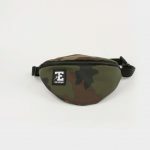 Gold plate logo front & adjustable strap. This is a handmade piece, made in our Christiania workshop. 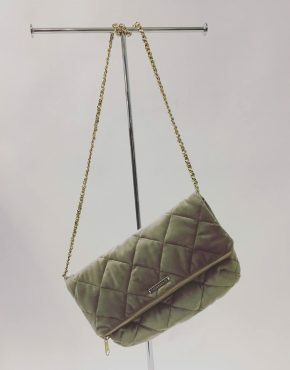 Varekategorier: Accessories, Bags, Limited Editions, Limited Editions Women, Women. 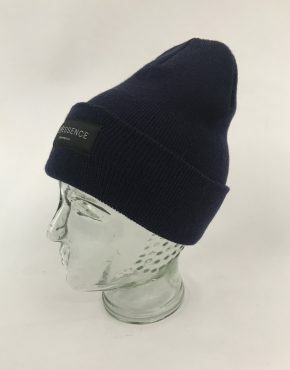 Varekategorier: Accessories, Accessories, Caps, Caps, Men, Women. 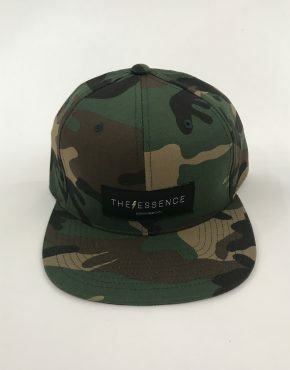 Varekategorier: Accessories, Accessories, Beanies, Beanies, Men, Women.